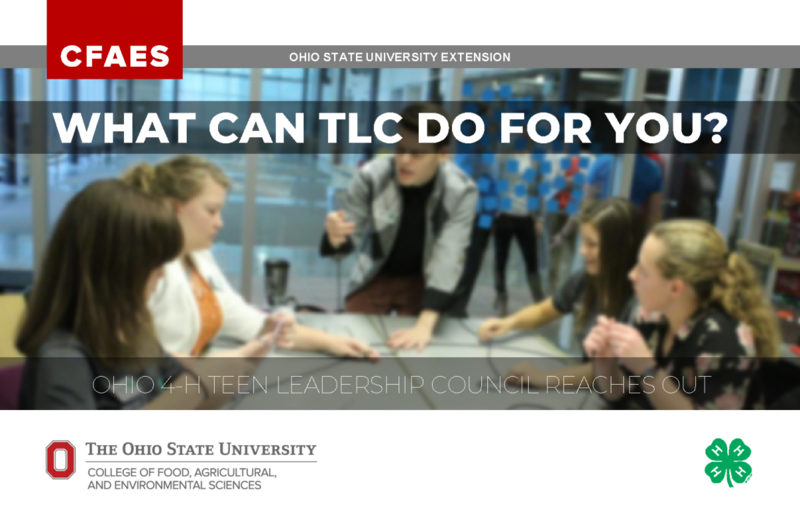 The Ohio 4-H Teen Leadership Council (TLC) is a statewide group of 4-H teens and young 4-H alumni that provides a youth stakeholder perspective in the planning, implementation, and evaluation of Ohio 4-H programming. In this process, council members develop knowledge, skills, attitudes, and aspirations needed for future success. Council members share advice and recommendations to 4-H professionals in order to improve, strengthen, and expand the Ohio 4-H program. Members also make recommendations regarding opportunities for Ohio 4-H teen programming. They serve as a sounding board for Ohio 4-H program direction. Apply to be a member! We are not currently accepting applications, however applications for 2019-2020 will be due on August 9, 2019. Check back in June 2019 to access the application! Individuals must be 14-18 as of January 1 of the year of application to apply for council member, committee member, committee chair, and officer positions. Junior Advisor applicants must be 18-20 years old (as of January 1) when they apply. The Clover Communication Newsletter is now the TLC Insider! Five different lesson plans have been developed to educate teens throughout the state. TLC members have been educated and are equipped to teach them in the counties! 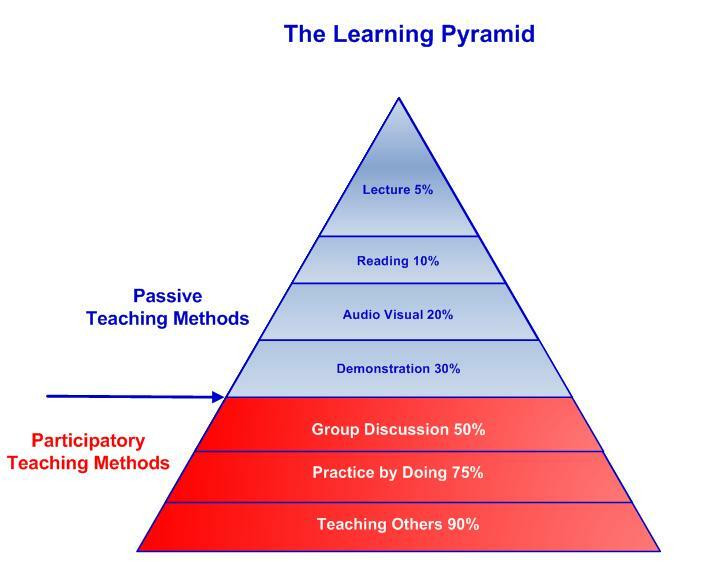 Please contact a TLC member or the state 4-H office to have a member teach your next program! You may also use them on your own, but if you do use them, please notify us so we can document impacts! and enhance forms to make them even stronger! We hope you walk away with confidence and tools to help you put your best foot forward! A coaching session was held on November 10 and was geared toward individuals who have started/already completed their form who desire 1 on 1 coaching/tips for completion. In the past, there were two primary ways for teens to become involved at the state level with Ohio 4-H: State 4-H Ambassadors and the Teen Advisory Council (TAC). Based upon feedback from county 4-H professionals and teens, these two groups were merged to form the Ohio 4-H Teen Leadership Council (TLC) in September 1, 2016. There was confusion with county 4-H professionals and in turn older youth on the difference between TAC and Ambassadors. There was confusion among the older youth who are members as to what their role is. The majority of the funds used to support these programs are earmarked for “teen” programs (there is not differentiation).